► High quality solar Photovoltaic Silicon Mono / Multi crystalline panels or Cells. 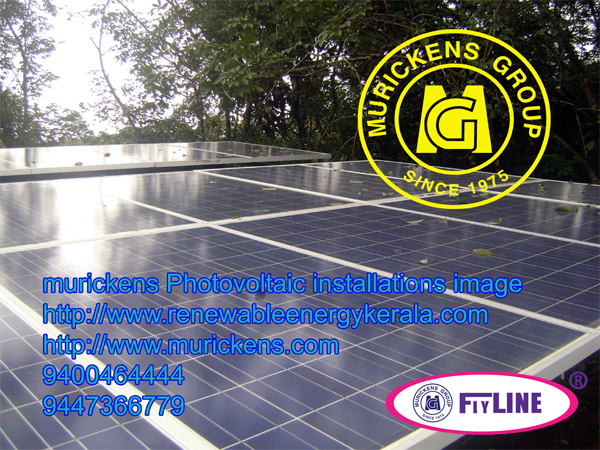 ► German cells assures the quality of product.► It is union of solar cells for desired capacity. ► Light weight and designed for getting maximum utilization. ► Resistant to abrasion, hail impact, rain, water and environmental factors. ► Anodized aluminum frame and pre-drilled mounting holes. ► Tempered glass for rugged protection. ► ISO 9001- 2015 certified. ► IEC 61215 certification by Euro Test and TUV. ► 5 years warranty. ►35 years working life for flyline mono and Polly crystalline solar panel.►1000 W Flyline solar panel has the capability to generate 4 to 5 units /day.► Each panel Test specification chart is on backside.